Chinese officials have indicated that they might begin an enquiry into price fixing in the RAM and DRAM industries. The China Daily newspaper says, via Reuters, that an official with the National Development and Reform Commission’s Pricing Supervision Department has noted concerns over the sharp rise in memory chip prices over the last 18 months. Rather than concluding the price rise was a natural result of demand, Chinese official Xu Xinyu was quoted as saying "We have noticed the price surge and will pay more attention to future problems that may be caused by ‘price fixing’ in the sector". Memory chips are in high demand with IT industry sectors as diverse as cloud servers and smartphones clamouring for more and more memory chip supplies. 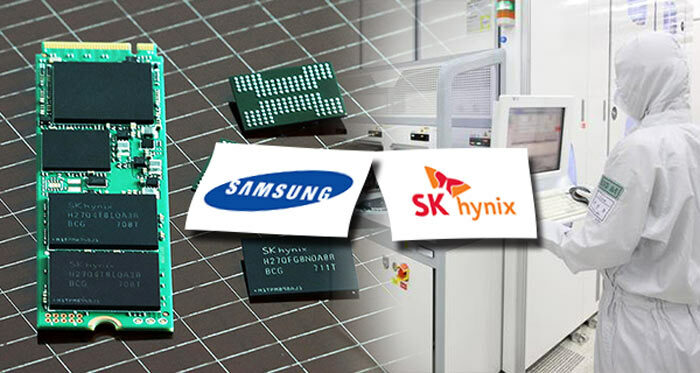 Samsung Electronics Co Ltd and SK hynix Inc are said to control the lion's share of the memory chip market, especially on the premium side of things with products such as 3D NAND. China semiconductor makers have yet to catch up and are limited to 2D NAND chip designs at the present time. 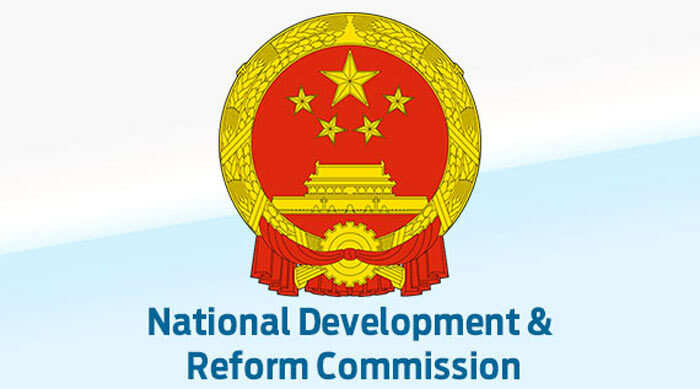 Interestingly the NDRC has spoken to Samsung about what it has observed, according to Wang Yanhui, the secretary-general of the Mobile China Alliance (a body with 30 mobile phone company members). However at this time we have no comments from either Samsung nor SK hynix representatives about the issues raised. Price fixing and related unfair business practices have been unhappily common in the IT equipment and components industry. DRAM makers were last successfully sued for price fixing (for €331 million) back in 2010, by the European Commission. Samsung, Infineon and SK hynix paid up the lion's share of that anti-cartel enforcement fine. About time… and let's hope that this brings some nice results. what about EU commision and others institutions? I was thinking along these lines a while back when watching 16GB of DDR4-2666mhz in April go from £134..to £186 now (scan prices). Should of grabbed some back then plus a Rx580 8Gb before that went up too. It'll be interesting to see if the prices start to fall again with this news from the NDRC now sinking in..